For a complete Mazda Parts and Accessories Department, Cornwall Mazda is your number one destination. 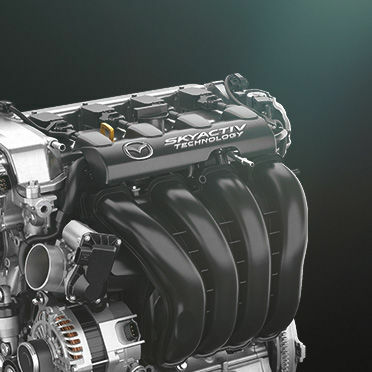 Genuine Mazda parts and accessories are designed for your vehicle. That cannot be said for any other other part or accessory. To ensure the safety and reliability of the parts and accessories you add to your vehicle, trust Cornwall Mazda and our genuine Mazda parts and accessories. When you need to replace a component of your vehicle, come to Cornwall Mazda. We also have a wide selection of roof boxes, sports equipment transport systems, summer and winter wheels, and much more. We also have trailer hitches that we can install on site. If you're unsure of the weight you can tow with your Mazda, let the experts at Cornwall Mazda help you today. We are waiting for you at Cornwall Mazda.